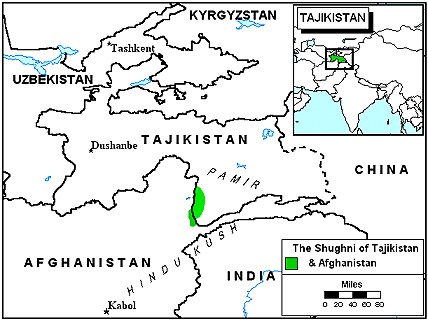 The Shughni are of the Tajik people cluster. They are found on both sides of the Tajikistan and Afghanistan border, mostly in the Pamir mountains 30 miles north of Ishkashim. 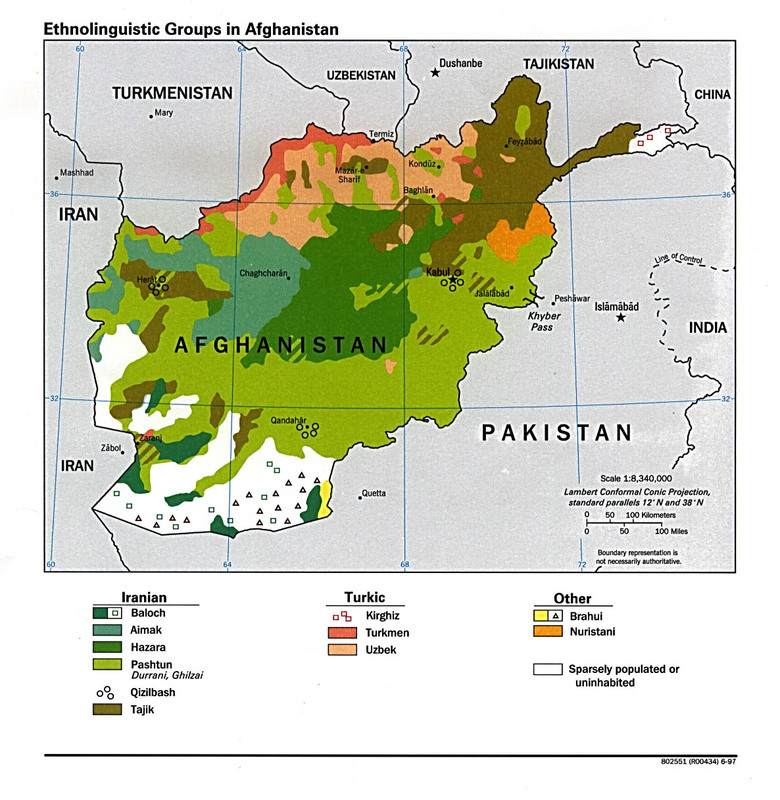 Badakshan Province and Kabul has the largest populations of these people in Afghanistan. They are also known as Kushani, Shugnan-Rush, or the Shugnan Rushan. Their primary language is Shughni. The Shunghnis were mentioned in Chinese chronicles from the sixth and seventh centuries. According to these, they always kept the trade route through Shughnan under their control. Stories speak of the Shughnis being savage and warlike people who used to raid caravans. In some places, these legends are still passed on. 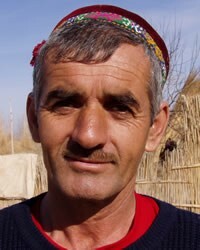 In Afghanistan, the Shughni carry on a traditional way of life. Some are nomadic. Many are shepherds, however some make a living by the crafts of woodworking, weaving, pottery, blacksmithing, and basket making. They live in villages and support one another during difficult times. Houses are often built on hill slopes, near water. Women often are responsible for the home, as well as some farming. Males are responsible for herding. The Shughni are Shia Muslims. There are Christian audio recordings available in their language. View Shughni in all countries. Location in Country: Badakhshan province: both sides of Afghanistan-Tajikistan border, 50 km north of Ishkashim, Pamir mountains.